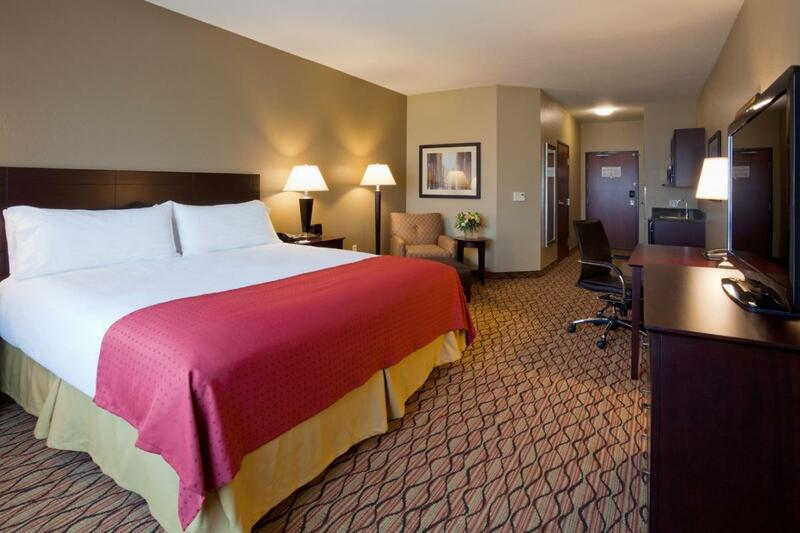 Holiday Inn Eau Claire South takes lodging to a whole new level. 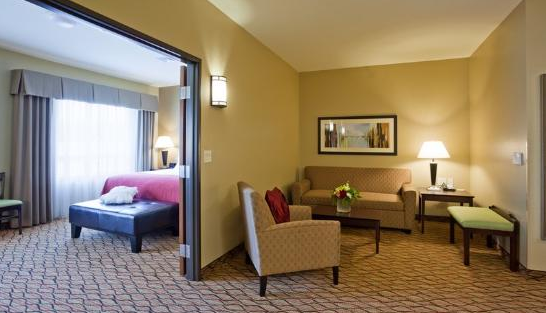 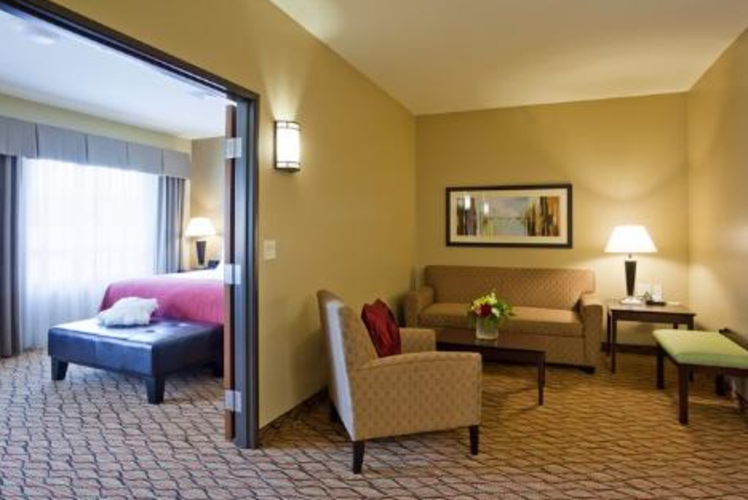 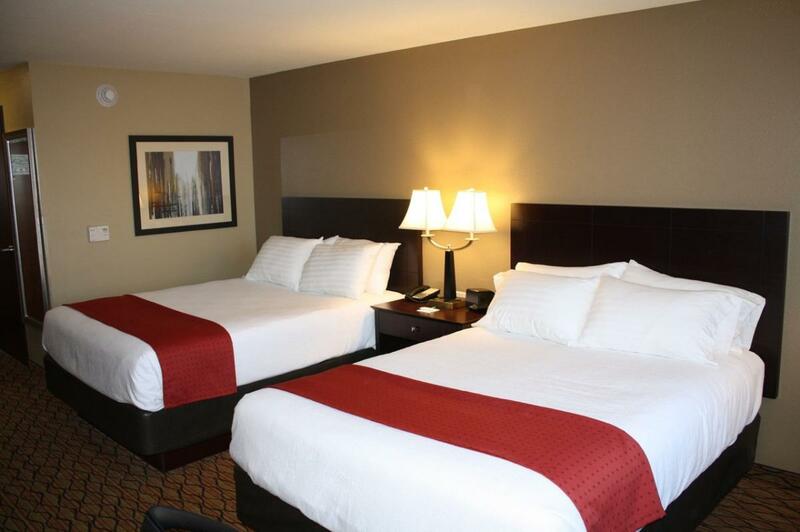 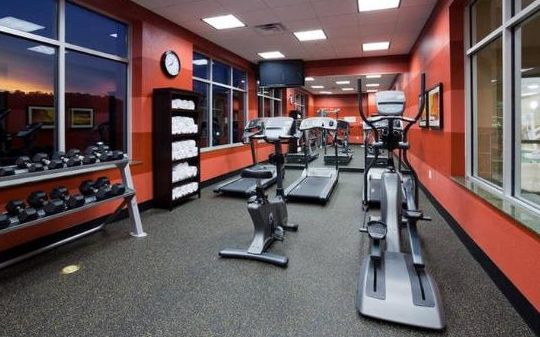 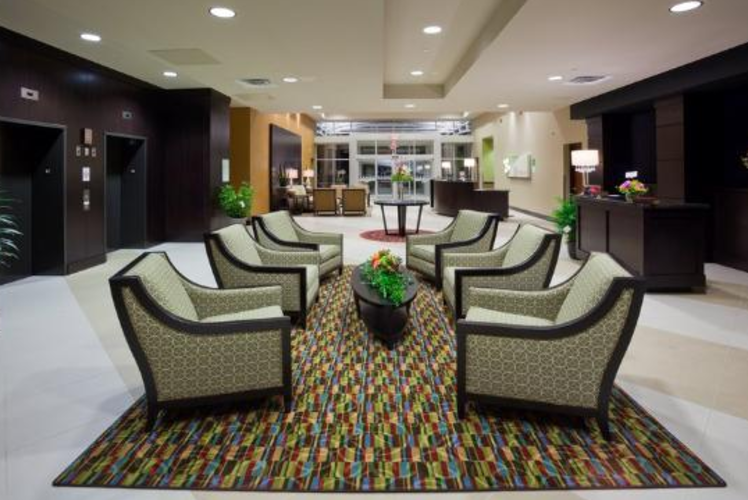 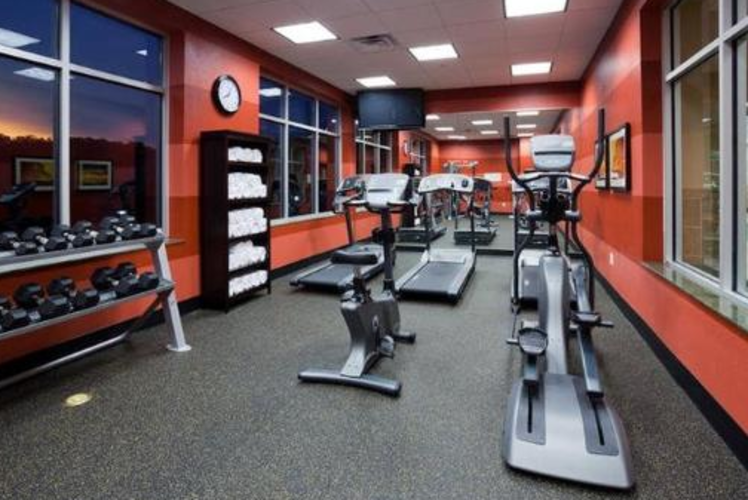 Located off Interstate 94, this hotel is a smart choice for both business and leisure travelers. 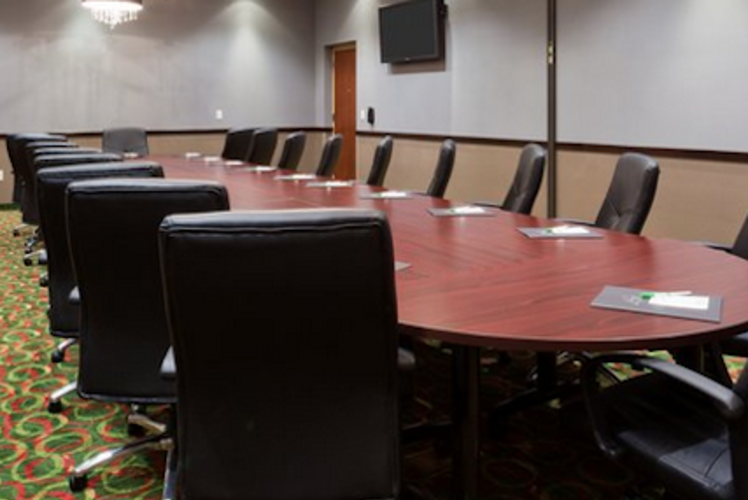 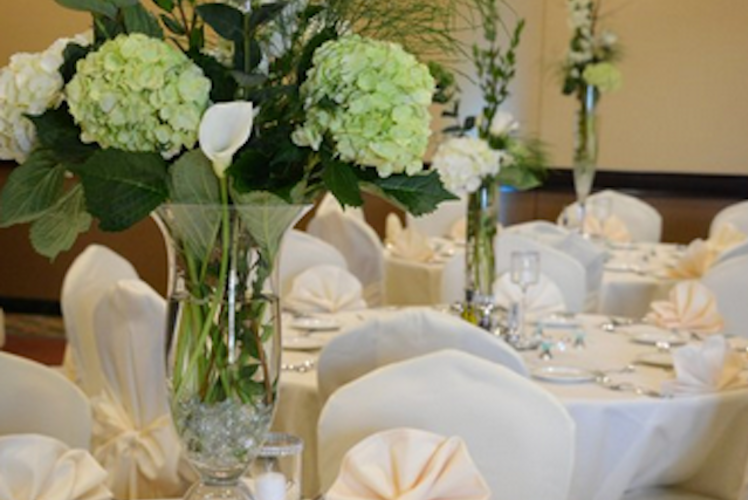 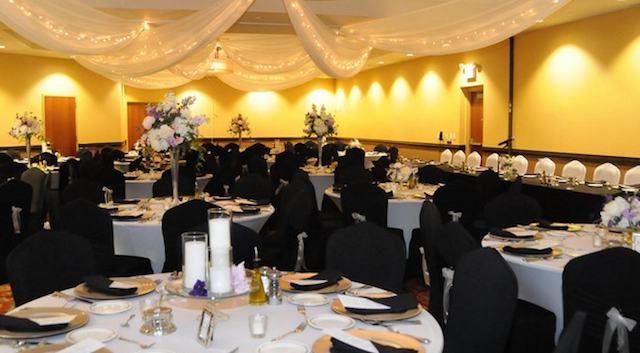 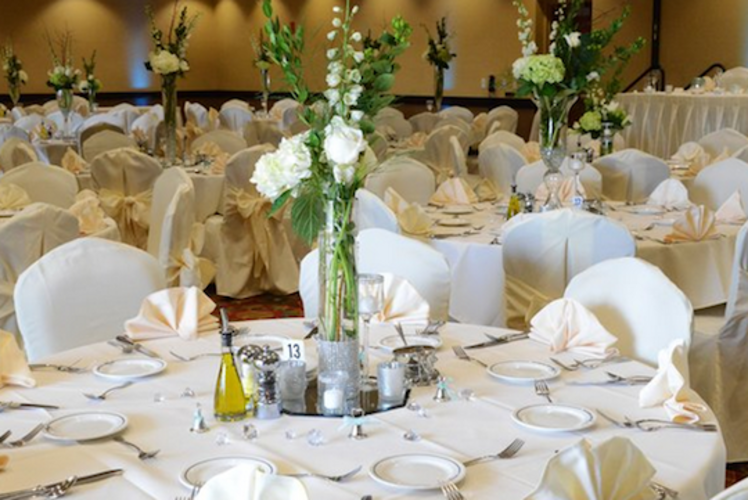 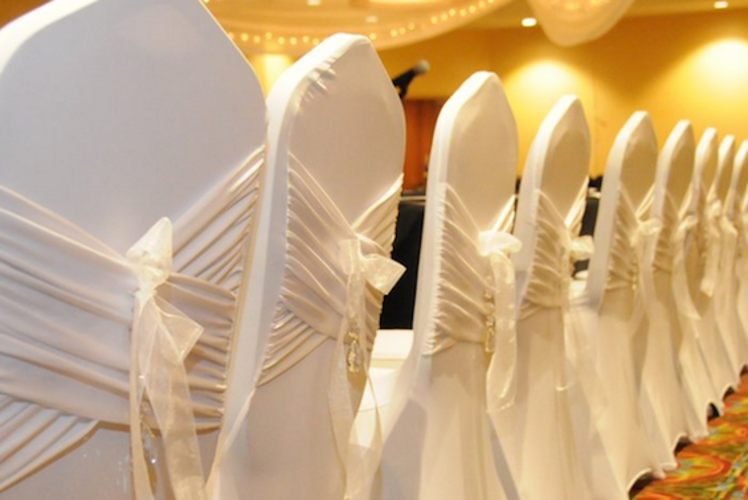 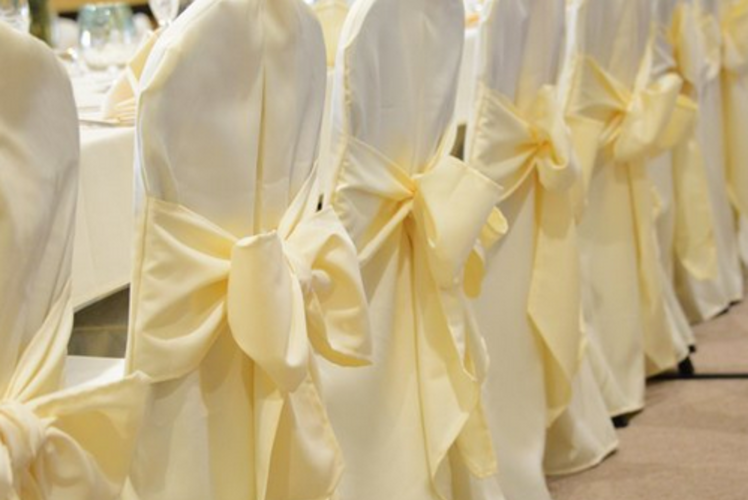 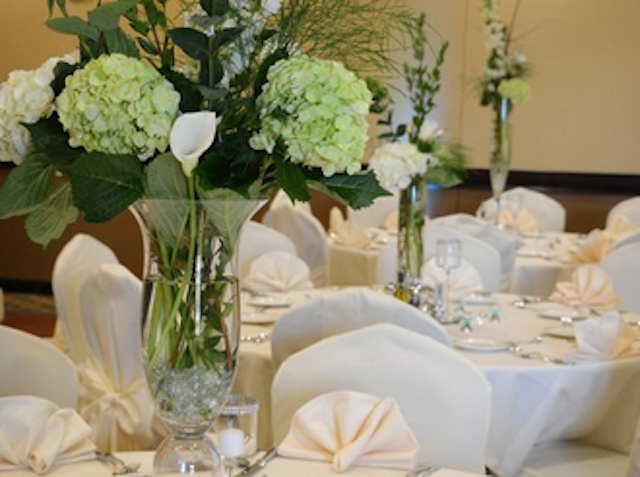 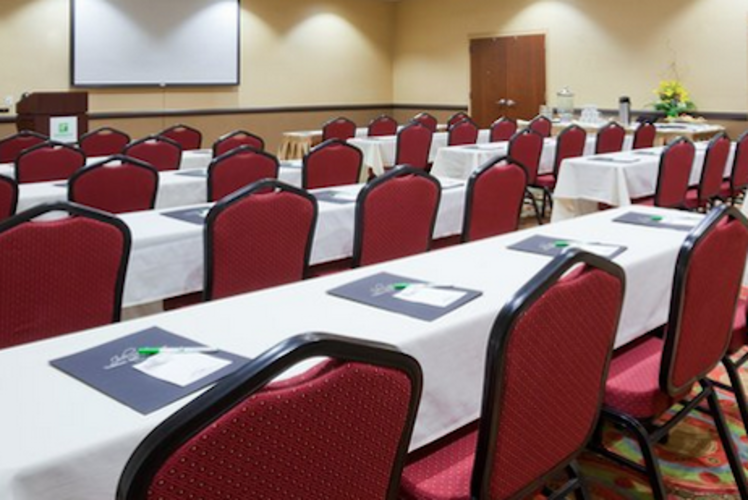 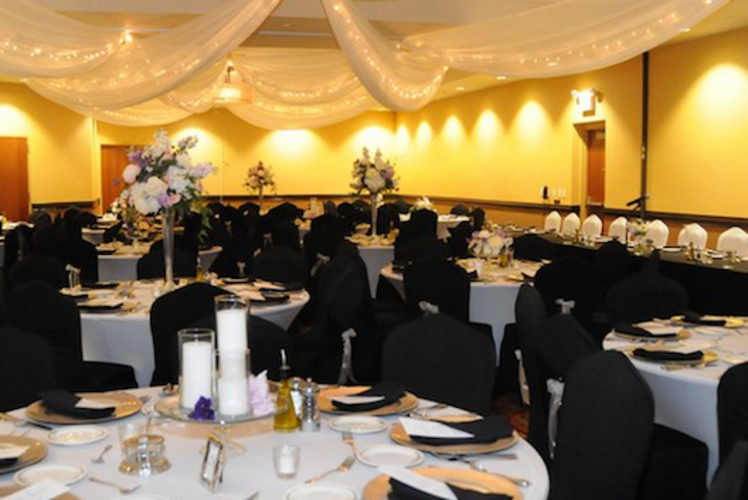 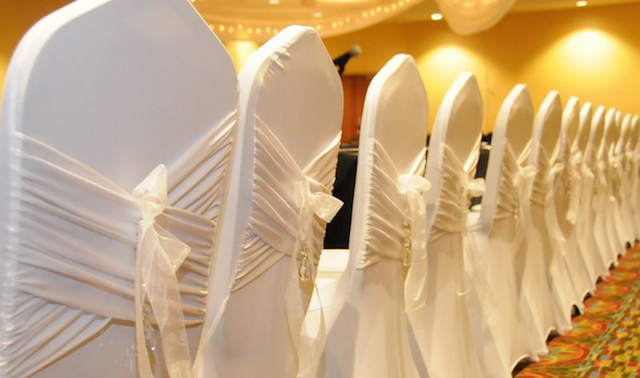 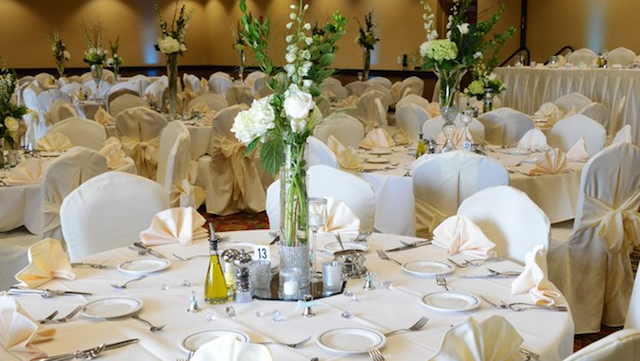 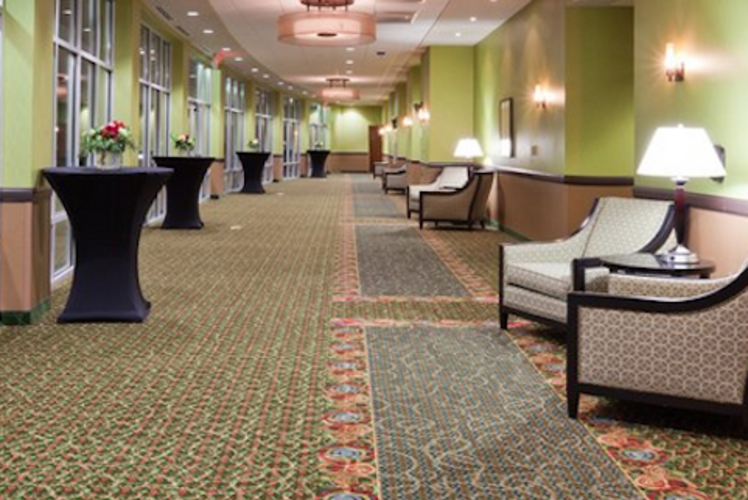 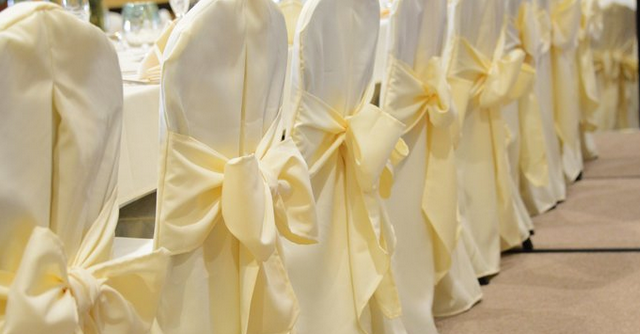 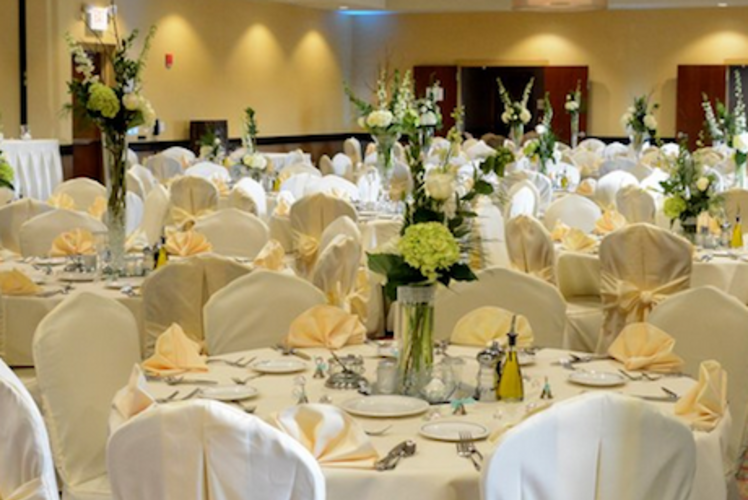 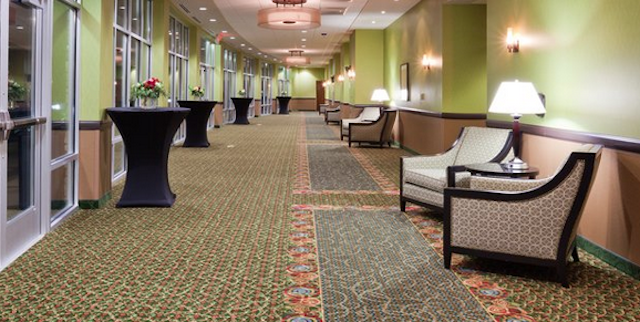 With over 4300 square feet of striking banquet and meeting room facilities the hotel is equipped with state of the art features conducive to meetings, wedding receptions and other social gatherings. 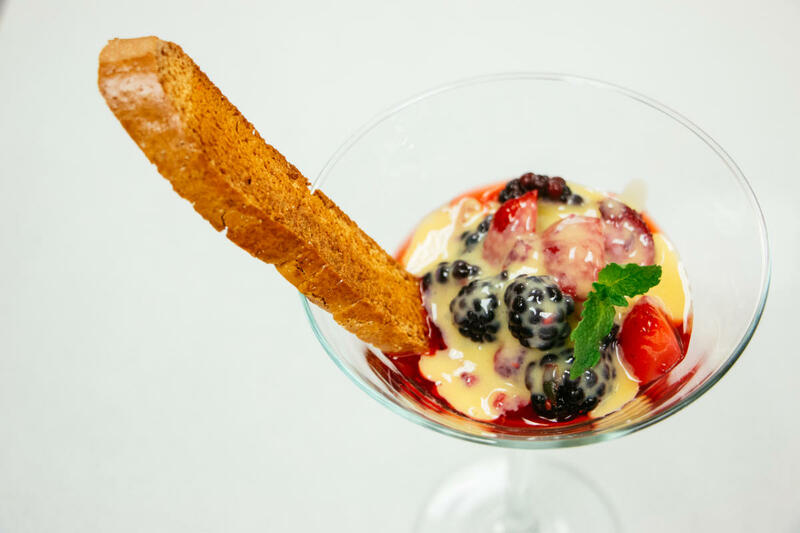 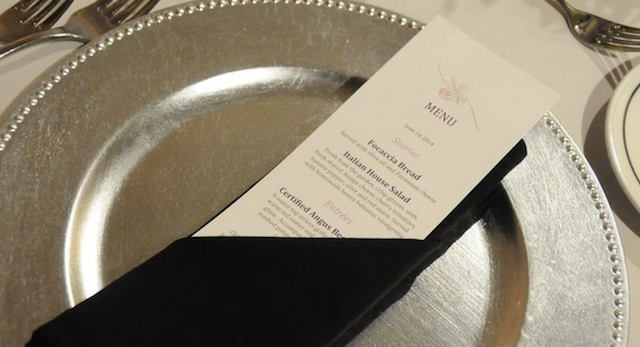 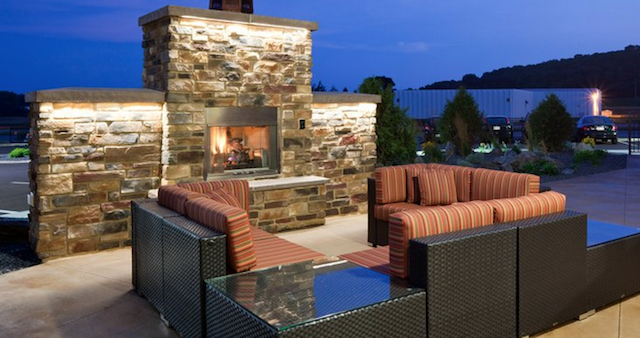 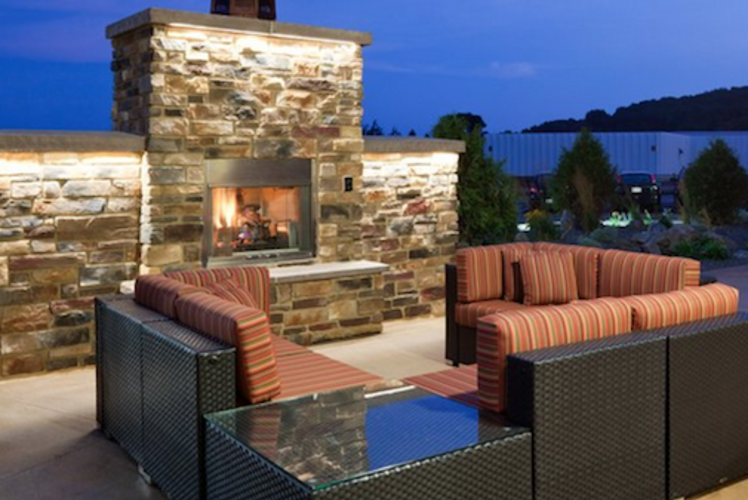 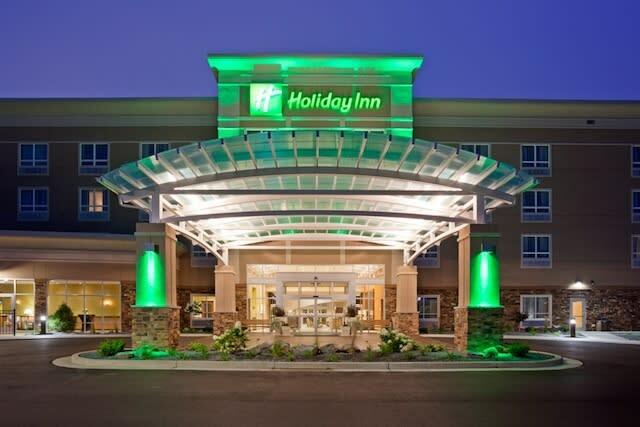 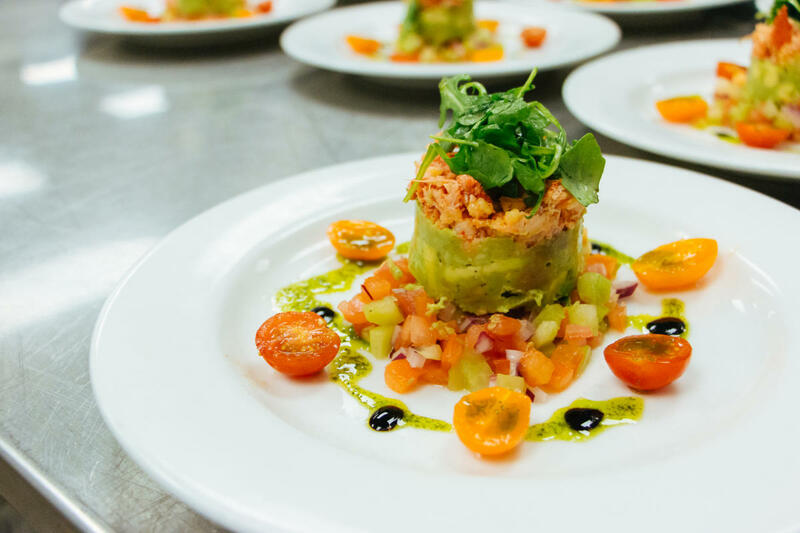 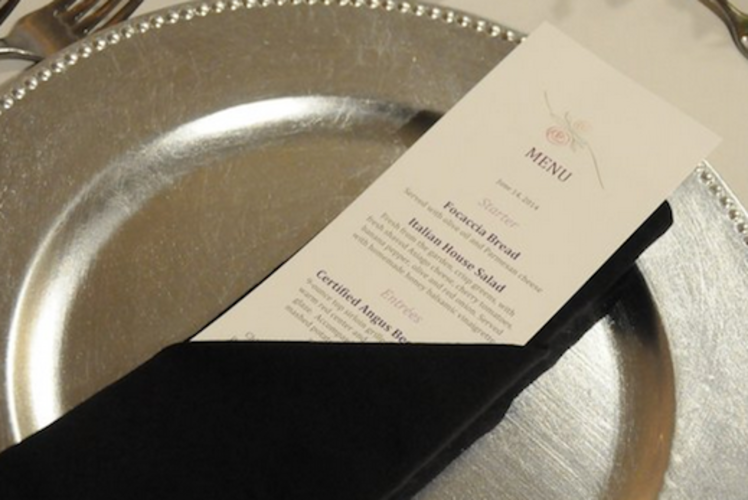 Holiday Inn features Johnny’s Italian Steakhouse, offering an upscale dining experience. 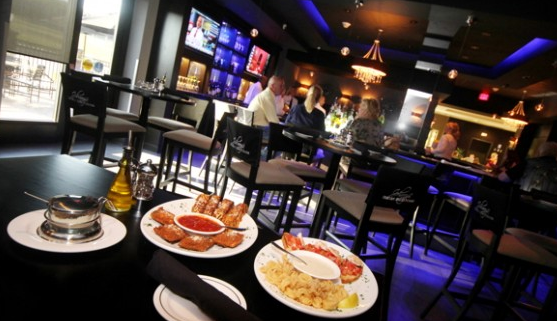 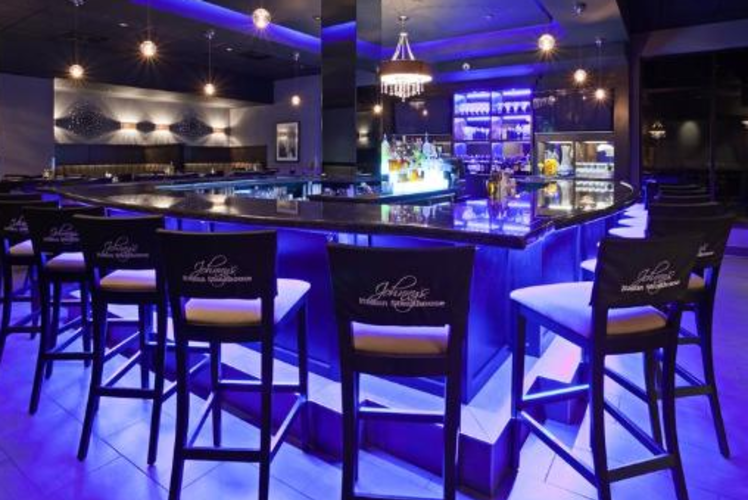 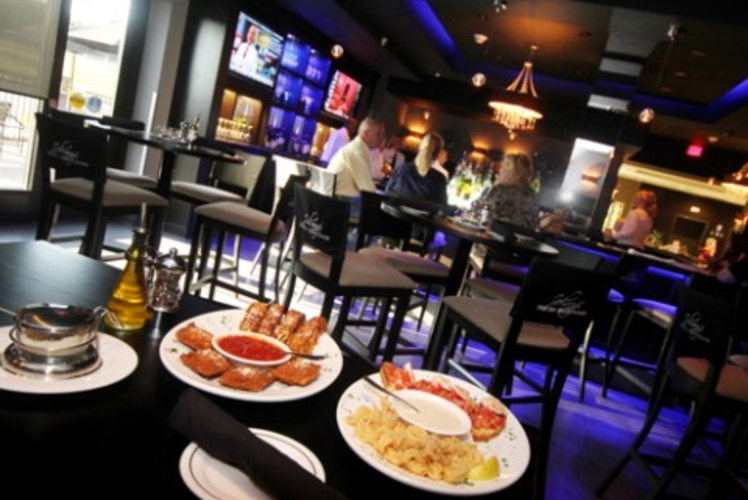 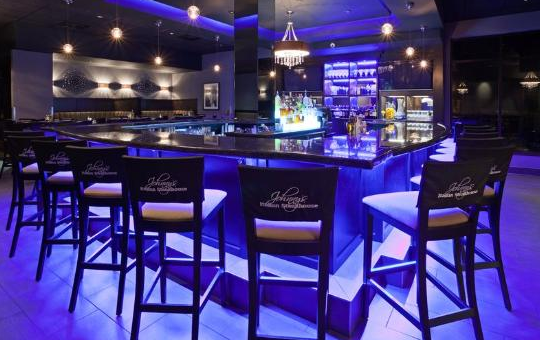 “Hot Steaks, Hot Music, Hot Italian – Cool Place.” Johnny’s illuminated lighting creates an air of mystique and privacy.